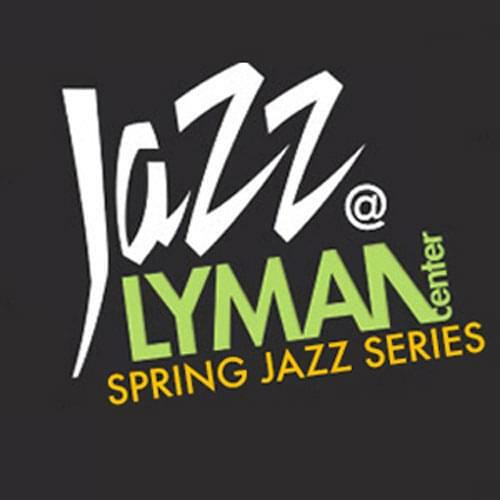 The Spring Jazz Series returns to Southern’s Lyman Center! Tickets are on sale at www.lymancenter.org. Saturday, March 23 – 8:00 p.m.
Friday, April 12 – 8:00 p.m.
Saturday, May 4 – 8:00 p.m.
Friday, May, 31 – 8:00 p.m.
Keep listening to WYBC for chances to win tickets to see a show!